Every now and again I come across really well written volumes with loads of new research with previously unpublished photos and plans. This book is one of those and covers part of the South Staffordshire Coalfield, South of Wolverhampton and Walsall in the West Midlands. 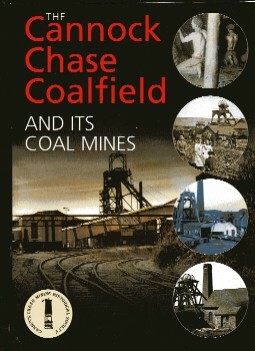 This the first comprehensive study of this coalfield and includes excellent photographic material, there are good descriptions of each colliery and details of their locations supported by plans and drawings. There is also a brief description of some of the lesser known ventures.